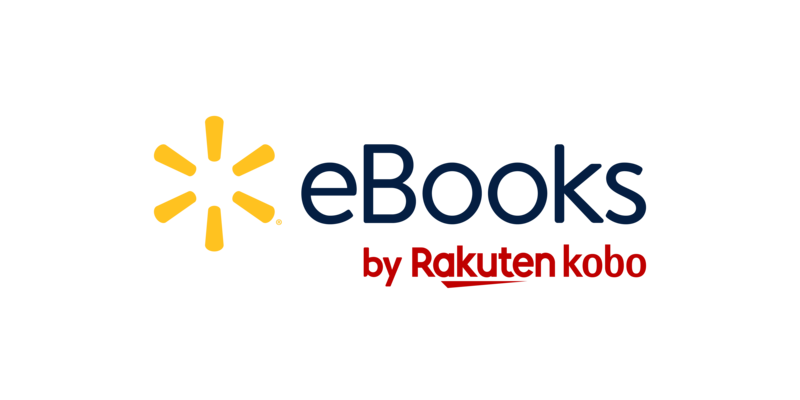 If you're missing content on your Walmart eBooks App, try repairing your Walmart eBooks account. Before you begin, make sure you have access to a Wi-Fi connection to download your content again. On the home screen of your Walmart eBooks App, tap the Menu icon at the top left of the screen. Tap Help & Feedback at the bottom of the menu. If you have a lot of books, it may take some time to repair your account. Go back to your home screen, tap Books or Audiobooks and check if the missing content appears.